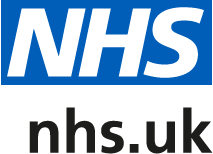 NHS 111 has been introduced to make it easier for you to access local NHS healthcare services in England. You can call 111 when you need medical help fast but it’s not a 999 emergency. NHS 111 is a fast and easy way to get the right help, whatever the time.If you need to contact a doctor out of hours please telephone 111.